The application cycle for the first year of the program has closed. Information will be posted in the coming months for the next application cycle. Sign up to be added to our contact list for program updates. 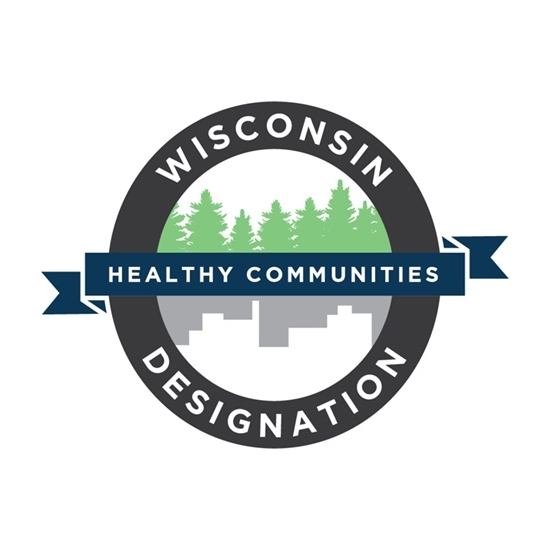 Recognizing and encouraging local efforts to improve overall community health and well-being. Promoting cooperation across multiple sectors, including economic development and health improvement.